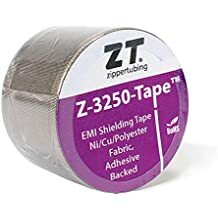 Straps And Fasteners - Materials - ZT | Zippertubing Co.
Zippertubing® offers a multitude of straps and fasteners that may be designed in to a custom engineered solution. Straps are flexible materials used to fasten, secure or carry something, or to hold onto something. They can be sewn to many other materials that are available through our company, and can have additional materials attached to them. Fasteners are a compliment to the straps or many other Zippertubing® products, which may include options such as buckles or grommets. Zippertubing® straps are flexible materials used to fasten, secure, and carry something, or to hold onto something. 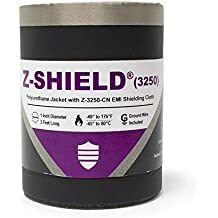 They can be sewn to many other materials that are available through Zippertubing®, and can have additional materials such as zippers attached to them. These buckles are a compliment to our straps and many other Zippertubing products.